Posted by rebirthofsword in Anime, Manga. 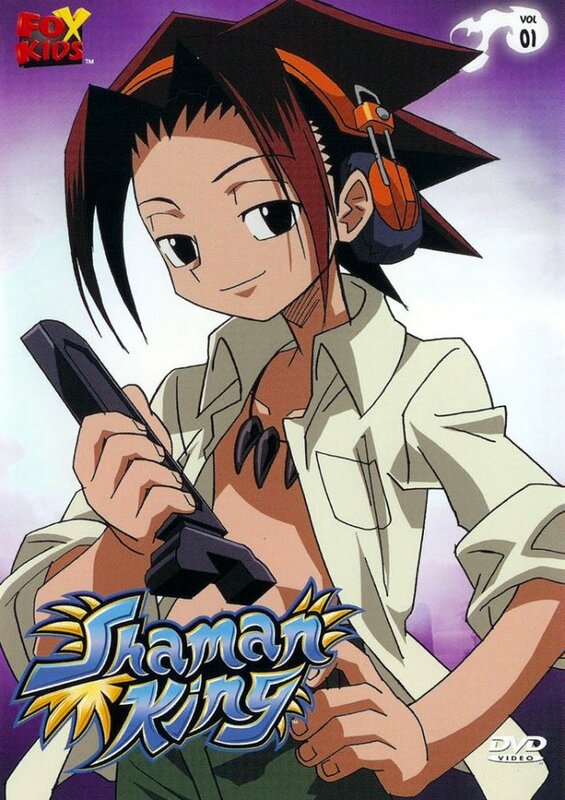 this kid in the pic here pretty much what he wants to do is be Shaman King to live the easy life and do what he wants to only and to do that he needs to gather spirits to fight with him and than kick the but of other shamans in like this shaman games tournament kinda like the dark tournament from Yu Yu Hakusho. during his journey he runs into all kinds of people some become his friend others become his enemy. the length on this is not bad at all the manga is only 32 Vol. and is 285ish chapters the anime is only about 65 episodes long which i think really is not bad iv done worst and i know others have too. i have a feeling that this is one that i will be able to finished with out any problems becaues the story is so good and i have been able to keep reading as much as i can and im making a good dent other people with more time im sure can power house right the the end of this with out any problems but for others that have lots to do this is a night lite read pick up when you can or id guess watch a episodes or two and than be done with it for the day. click me for none wordpress users for blog updates! enter email!